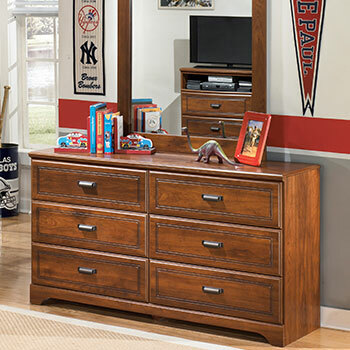 Save Big on Sturdy, Fun Kids’ Room Furniture! 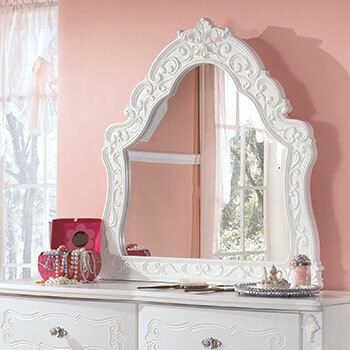 Your kids’ room furniture needs to be well chosen for two reasons: first, durability with literally room to grow as your child will be doing a lot of developing, which is tough on bedroom furniture. Take into account accidental rough handling and the inevitable growth spurts. Second, your child’s room must be fun, his or her special retreat from homework, sports, and other lessons and social pressures. 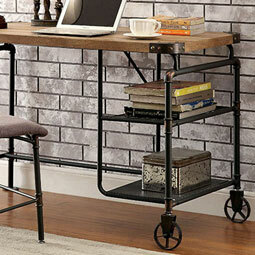 Kids’ room furniture should reflect your child’s unique personality and interests. 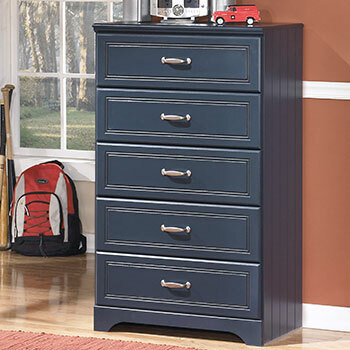 The quandary for parents on a budget is “Can we afford it all?” At Memphis Furniture the answer is always a resounding “YES!” Thanks to top brands efficiently made and economically distributed, you CAN afford the awesome kids’ room beds, nightstands, mirrored dressers, chests, desks, and accessories you and your youngster REALLY want, available individually or as sets. Here are just a few ways we make it happen for you. 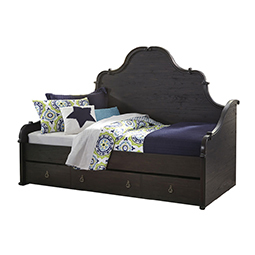 Count on buying kids’ room beds twice, a twin for your child’s first big-kid bed out of the crib and again in a full size like for an adult, to be ready for your teen’s growth. 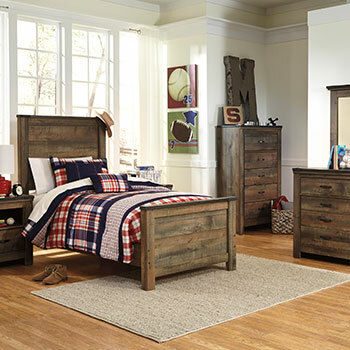 For both necessities Memphis Furniture has you covered with scores of kids’ bed designs and finishes from dark browns and deep blues for boys to bright white for girls, from majestic sleigh bed headboards to sleek low-profile models to that all-time favorite of young roomies, twin bunk beds. To maximize your kids’ room floor space, an adorable kids’ daybed design may be just the thing. An answer for many harried parents are our kids’ beds complete with bookcase headboards or built-in drawers, making toy and clothes pickup a snap. 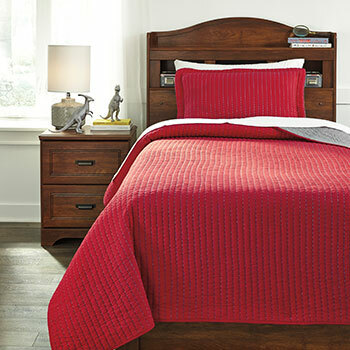 Our sturdy kids’ beds feature solid construction to withstand years of heavy use. Now that you’ve got your basic kids’ room furniture picked out, have some fun with Memphis Furniture’s outstanding collection of kids’ room bedding. Choose from bold primary colors, abstract patterns, or motifs from cars and planes to floral to Army/hunter camo for your little adventurer. 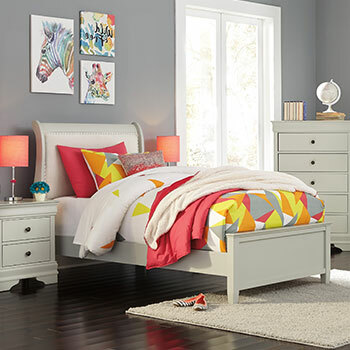 Check out this site and visit our Memphis, TN store to get started on your easy and economical kids’ room furniture shopping!